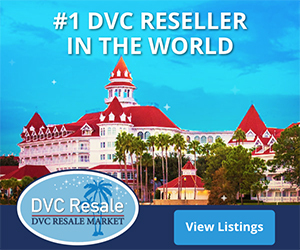 Disney Vacation Club announced today that it is building a new timeshare resort on Walt Disney World property to meet ongoing strong demand for its unique vacation-ownership program. Disney’s Animal Kingdom Villas will be part of Disney’s Animal Kingdom Lodge, which Travel & Leisure Family magazine recently honored with the No. 4 spot on its list of the 50 greatest family resorts in the United States and Canada. 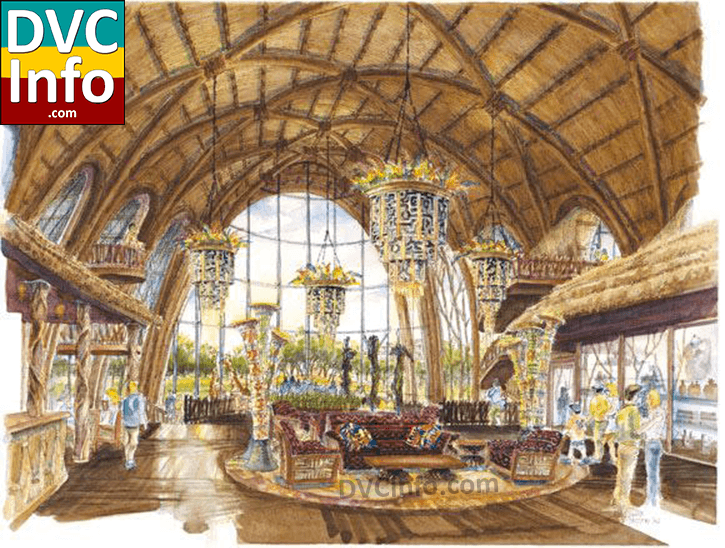 The Disney Vacation Club accommodations will feature intricate African-inspired details and home-like amenities, and most will offer sweeping views of an expanded savannah inhabited by a variety of African animals. These new accommodations are scheduled for development in phases with an anticipated opening beginning in fall 2007 and a completion date planned for Spring 2009. The project’s first phase will include 134 remodeled accommodations on the fifth and sixth floors of the existing Disney’s Animal Kingdom Lodge, and subsequent phases will include construction of 324 Vacation Homes in a new village of buildings, for a total of 458 Disney Vacation Club homes. The project also calls for construction a new table-service restaurant, a themed pool and water-play island, fitness center, merchandise shop, sports-and-recreation facilities and more. “We continue to see strong demand from families who want to build a lifetime of unforgettable memories by vacationing in ways they never dreamed possible,” said Jim Lewis, President of Disney Vacation Club. “I am delighted to announce that our members will have yet another place to call home with Disney’s Animal Kingdom Villas. 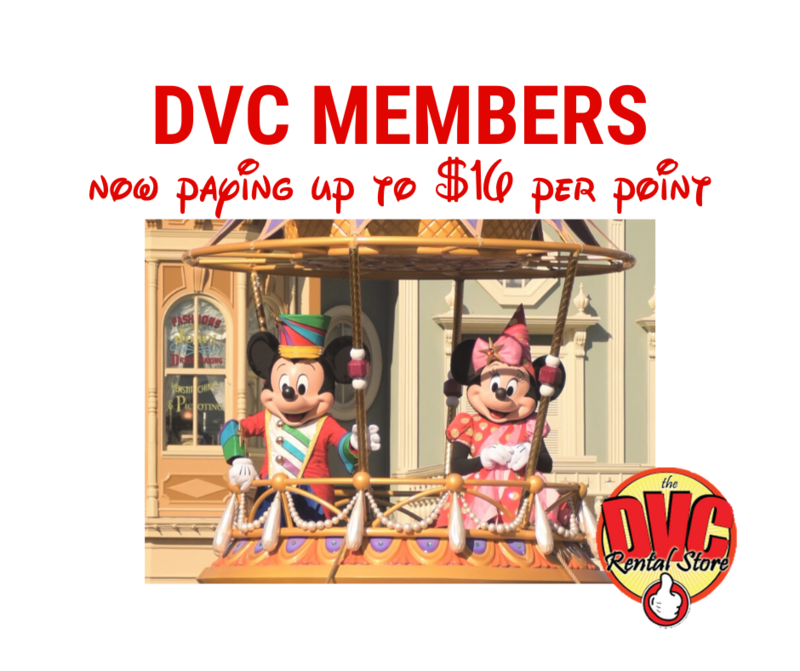 This begins another exciting new era for Disney Vacation Club as we continue to explore future destination possibilities both domestically and internationally.” Disney Vacation Club, now celebrating its 15th anniversary, offers flexibility and savings on decades of future vacations at Disney destinations and more than 500 other vacation hotspots around the world. Membership has doubled since 2000 to include more than 100,000 families, which represents more than 300,000 individuals from more than 100 countries and every U.S. state. Disney’s Animal Kingdom Villas will be the eighth Disney Vacation Club Resort, joining five others at the Walt Disney World Resort, one in Vero Beach, Florida, and one on Hilton Head Island, South Carolina. 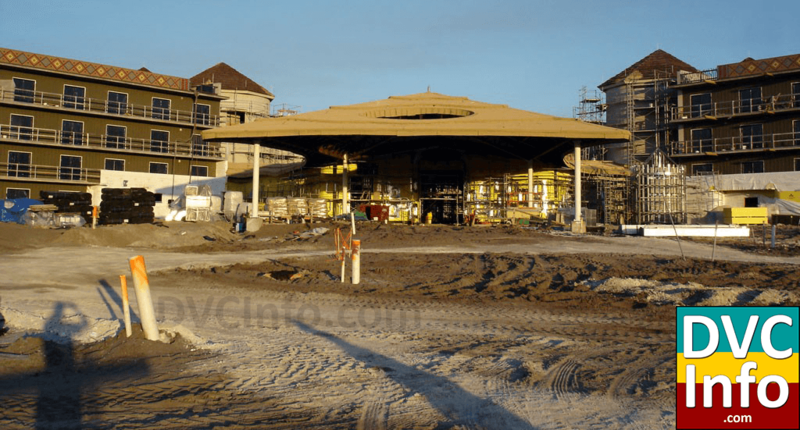 Memberships have sold out at the first six Disney Vacation Club Resorts, and sales remain ahead of schedule at Disney’s Saratoga Springs Resort & Spa, which opened in May 2004. Disney time shares are coming to the Animal Kingdom, with a plan for 458 units, the company said Wednesday. According to Disney, the time shares will be a mix of new construction and renovated accommodations in part of the Animal Kingdom Lodge. They’ll feature African-inspired details and most will offer views of a savannah inhabited by a variety of animals. Time shares have long been popular in Central Florida, but more so in recent years. In 2001, 10 percent of Orlando visitors stayed in time shares. Last year, that number had increased to 15 percent. From 2001 to 2005, the number of time-share units jumped 26 percent, from 15,157 to 19,099, according to the Orlando/Orange County Convention & Visitors Bureau. Hotel-room growth, on the other hand, grew only 2 percent during the same five-year period. The expansion of the Disney time-share holdings is a reflection of the strength of the industry and Disney’s commitment to its resort business, said Webb, who has represented Disney as an outside counsel in the past. “It’s an excellent example of the evolution,” Webb said, of hospitality companies relying on a mix of hotels and time shares for accommodating guests. Disney historian Michael Broggie said the new time shares are a continuing affirmation of Walt Disney’s decision to build in Central Florida. “It also is a reflection of the confidence that [Disney chief] Bob Iger has in Central Florida and investing the company’s assets there,” Broggie said. 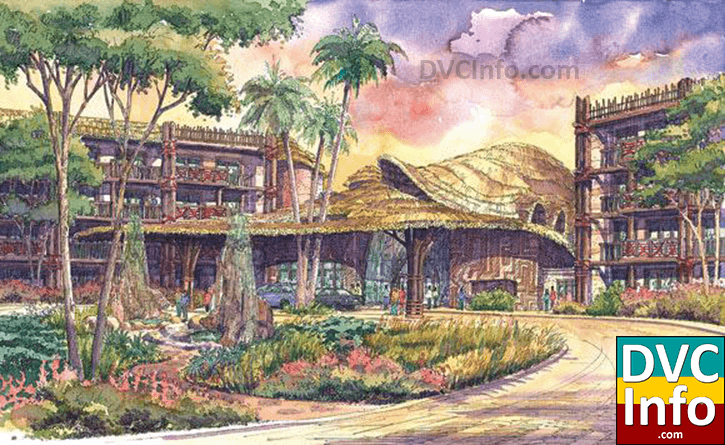 Development of the Animal Kingdom Villas is scheduled in phases, with units to begin opening in fall 2007. The project is scheduled to be completed by spring 2009. 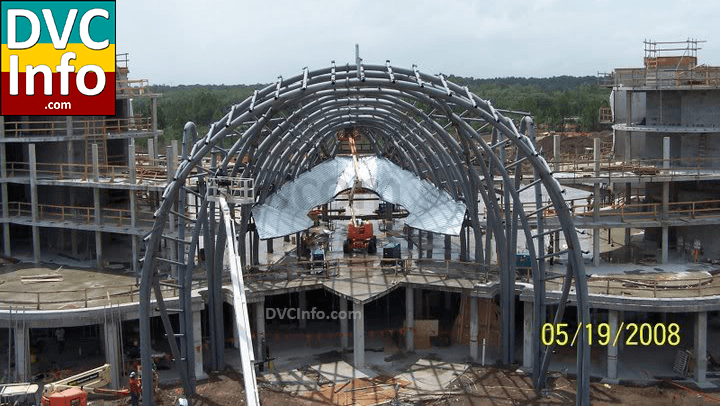 The first phase will include 134 remodeled accommodations on the fifth and sixth floors of the Animal Kingdom Lodge, and additional phases will include the building of 324 vacation properties in a new building at the resort.